San Diego is full of great neighborhoods to take the little ones out on an exciting trick or treating extravaganza this Halloween! – Both Carmel Valley and Del Mar have been a perfect place for all sorts of trick-or-treaters! Its safe community and warm environment make it a desirable destination for many families. 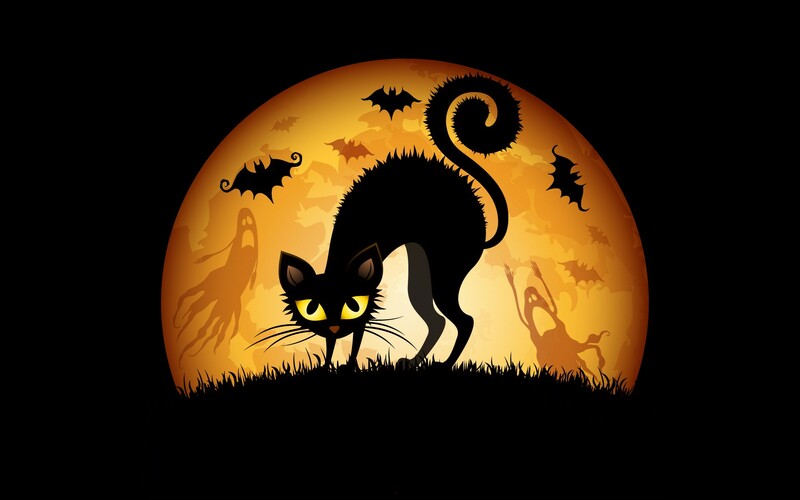 The Del Mar Highlands will also have its annual Halloween event on Tuesday October 31st between 4:00-6:00 pm. – Downtown Coronado goes ghostly this October once again! The Annual Trick or Treat with local merchants takes place on Orange Avenue on October 27th from 3:30-5:30! Come check out all the fun! – Pumpkin Lane strikes the streets of Encinitas again this Halloween between 5-8 p.m! Children can play Halloween games as well as dance to the Bucket Ruckus. This year’s Trick or Treat is being sponsored by Downtown Encinitas Main Street Association (DEMA), the group that brings you the famous Self Realization Fellowship carved pumpkins, fun, games & entertainment in the Lumberyard Center Courtyard and treats from downtown Encinitas merchants. 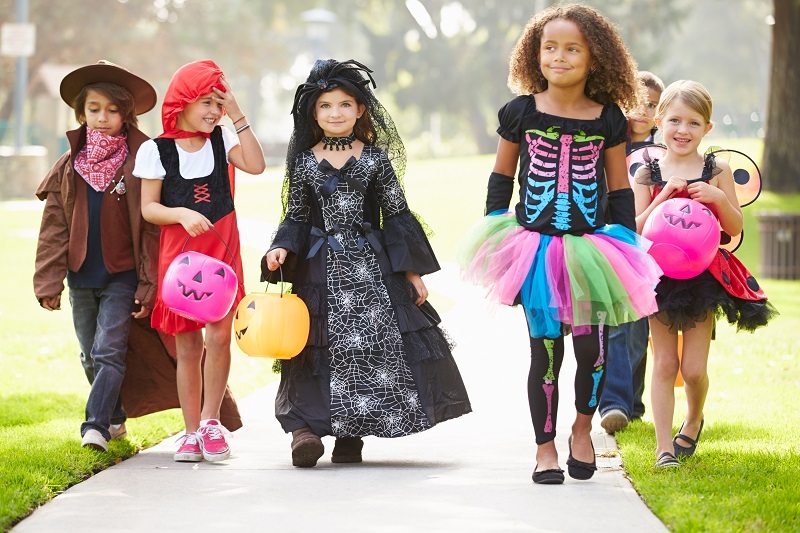 -The streets of La Jolla can provide a great, safe place for all trick-or-treaters! It’s close proximity to shops, communities and the beach make it an ideal place to bring the family! – Little ghouls, witches and goblins storm through the streets at Little Italy’s annual Trick-or-Treat on India Street, taking place on Friday, October 27 from 5:30 to 7:30 p.m. at Piazza Basilone. 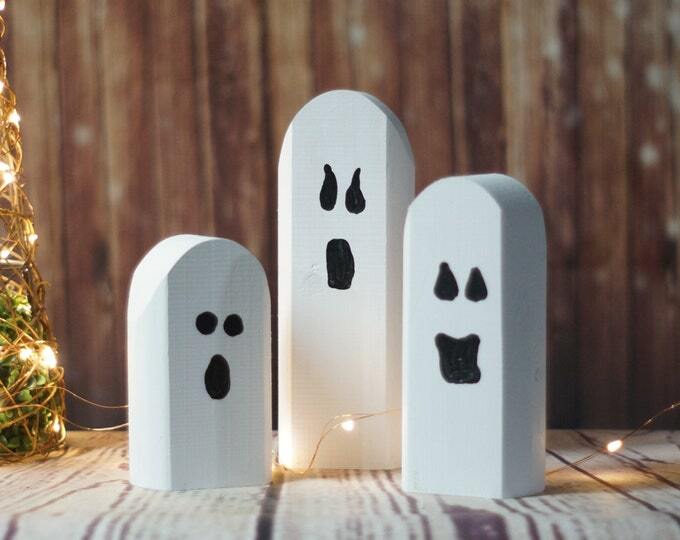 Sweet and spooky fun will be had by kids of all ages at this beloved Halloween tradition! – In this quaint community, you’ll see trick-or-treaters from every family member. Even the doggies venture out in costumes (on leashes of course). These happy haunts make for a terrific trick-or-treat. Homes on Edgeware and Canterbury Drive tend to get backed up with lines, so be prepared for the crowds! 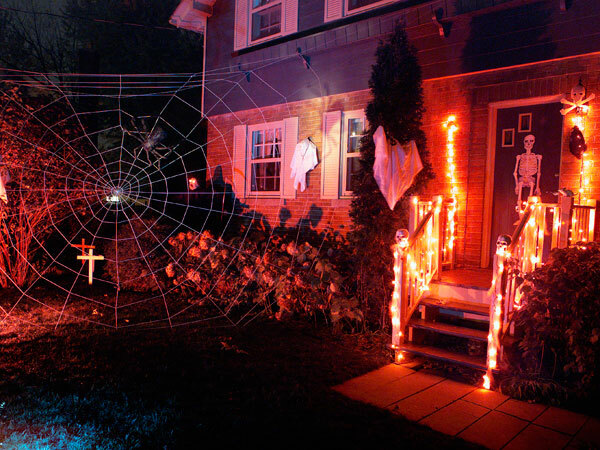 – This neighborhood goes all out with over-the-top decorations, ghoulish goblins and creepy crawlies around every turn. 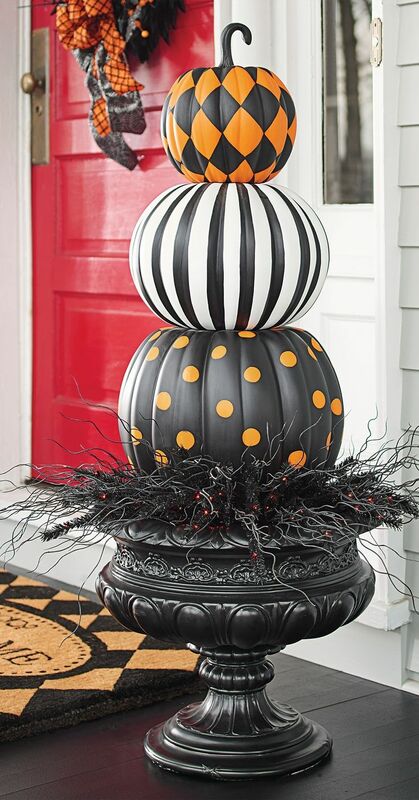 Residents often report upwards of 500 tricker-or-treaters at their door! – Every Halloween, hundreds of Santa Fe Hills neighbors transform their homes into festive and fun haunted houses. Bring the little ones to the North County neighborhoods for a great family friendly trick-or-treating adventure! Residents in this neighborhood often hand out full-sized candy bars and even dollar bills! Scripps Ranch Marketplace also offers an annual event for families looking to celebrate a couple days before Halloween. There you’ll find fun rides, store treats and more. Bring your trick treat bags on October 26th, from 9:00 a.m to 1:00 p.m and come check out all the fun!